Let go of your daily life, of your work and stress and solely concentrate on yourself, on here and now. Find your inner centre and draw new energy. There are many ways to regeneration and rest. 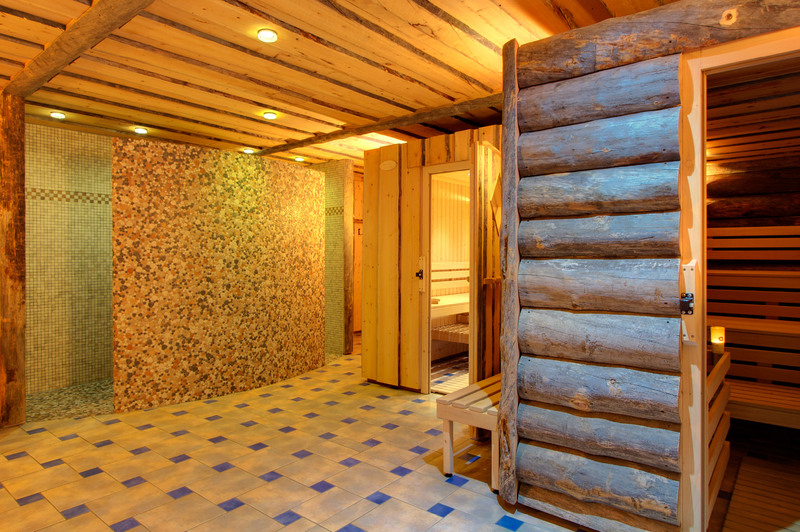 After an exhausting meeting or just for retreat from the daily grind we are proud to recommend classic wellness facilities like a Bio-Sauna as well as massages. As a more deepened program of regeneration we may offer a portfolio of therapeutic treatments from Yoga to Ayurveda – since spring 2016 in our new NEUE HÖHE RETREAT. Therefore we renovated a small “Dreiseithof”, a typical German style of architecture, which is located just across the street of our hotel’s entrance. Next to the studios for therapeutic regeneration there have also been furnished modern guestrooms. 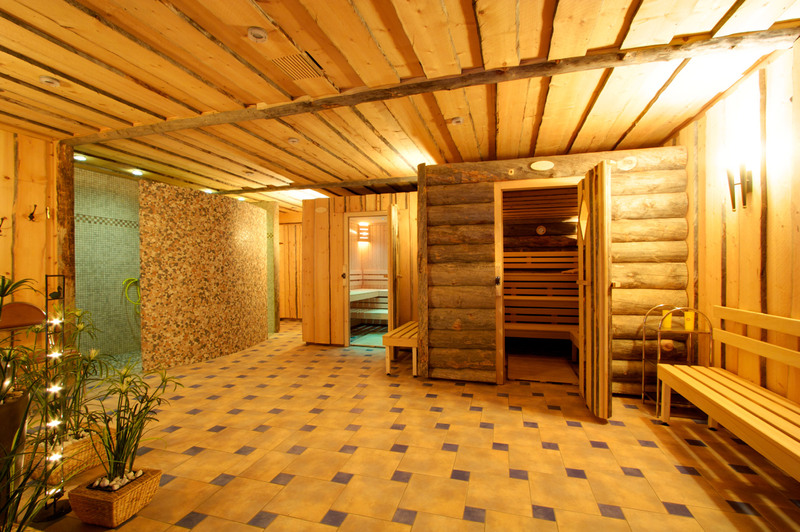 The Classics in the world of wellness: Either you enjoy the saunas, or relax your muscles and tensions with a massage. 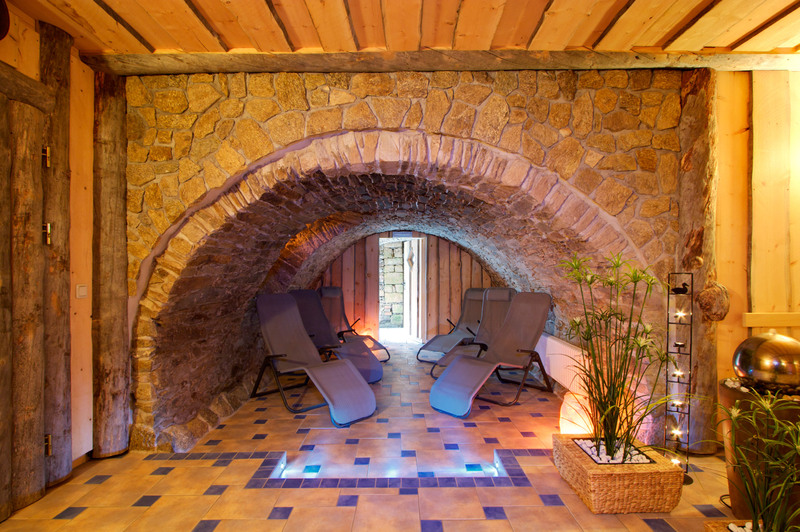 Enter our little, timbered oasis and enjoy the scent of essential oils and a warm atmosphere. Here and now you can breathe through. . Please be quick to reserve your desired date. Make a reservation for a wellness offer. Our hotel was one of the Top Rated Hotels in 2016! Feel the pulse of your heart. Rest in the inside, rest in the outside. Learn again how to breathe, that is it. Our health and well-being heavily depends on how we deal with the countless pressures we face in our environment. The most sustainable manner to protect body and soul is to be in mental balance. We can help you with this. Please be quick to reserve your desired date!